We are a piano service business specializing in tuning, in-home repairs, and major shop rebuilding of all types of pianos. 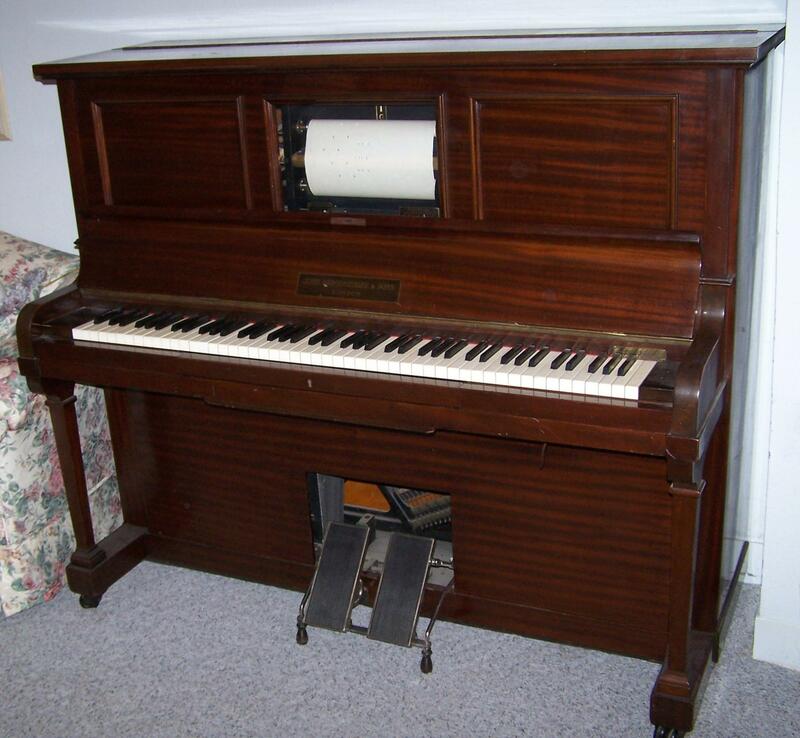 Our specialization includes rebuilding fine grand pianos, antique player pianos, and piano key recovering. My business was established in Dallas over 40 years ago and has operated continously. Thanks for viewing my Web Page and feel free to contact me at any time.